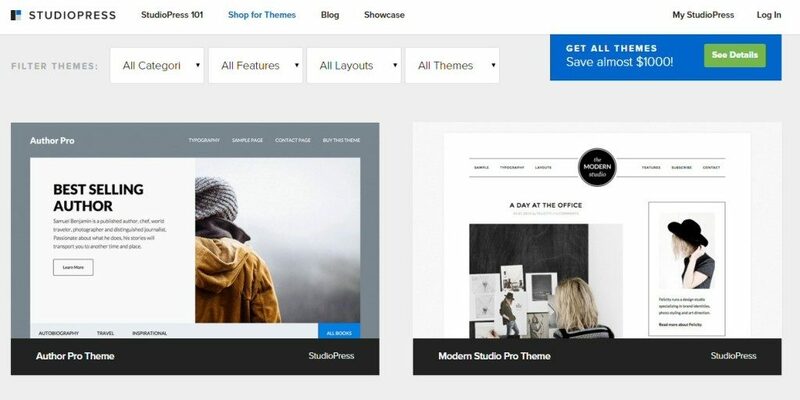 If you are thinking of creating your own WordPress self-hosted website to up your blogging game, then this guide will help you get started. You can expect to be up and running in less than an hour. You might be wondering why you need a self-hosted website and why it's worthing paying for one. Having a self hosted website means that you have full control of your content and how you choose to monetise your website. Having a website with your own domain (the “.com” part) makes you look professional and more serious about your blog. There's also lots of themes to choose from to help you create your dream design. Although there are plenty of hosting options available, a highly recommended one would be TSO Host as your host and a domain name. If you decide to get hosted on the professional cloud hosting package, it'll cost you £49.99 per year. Picking a name for your new blog is probably the hardest task of all. You might come up with a wonderful name and then discover that someone beat you to it and already owns it. If you are looking to work on your branding and you want the same username across all social media channels then look on Namecheckr to see if it's available. There are no hard and fast rules when it comes to picking a domain name. Whatever you choose, just make sure that you like it, because changing it can cost money and become a hassle. In terms of the domain ending, a “.com” – may have a greater appeal worldwide than “.co.uk.” but of course, the choice is yours in the end! TSO Host offers a free domain name with their annual Professional and Ultimate hosting packages. Even by using the “Professional” package, it allows you to have more than one website hosted, as well as covering any particular needs. If you would like to get 10% off your first payment, enter code “emmadrew004“. This code applies to your first payment, so to get the most out of it, opt to pay for one or two years. You can use it on the monthly payments, but it will only discount your first month's payment. Once you have checked out, you are ready to get going! Installing WordPress is simple, and TSO Host even have a one click install option as you can see below. Once logged in, head to your Cloud Dashboard and click on “manage website” next to the website you want to install WordPress on. Scroll down to “Install Applications” and click on it. Once you are ready, click on “Install Application”. As an example of costs, a Genesis framework with a child theme on top would cost around £70-£75 (depending on the current exchange rate). They really do create stunning websites though. Once purchased, all you need to do is install your theme (once logged in to WordPress, hover over Appearance and select themes). Once installed, activating the new theme is very easy. Now that you have purchased your domain and hosting as well as choosing your theme, you are ready to start customising your theme and blogging. If you would like to get a logo for your new blog or a header, then you could search on Fiverr for somebody to help, or even attempt yourself.